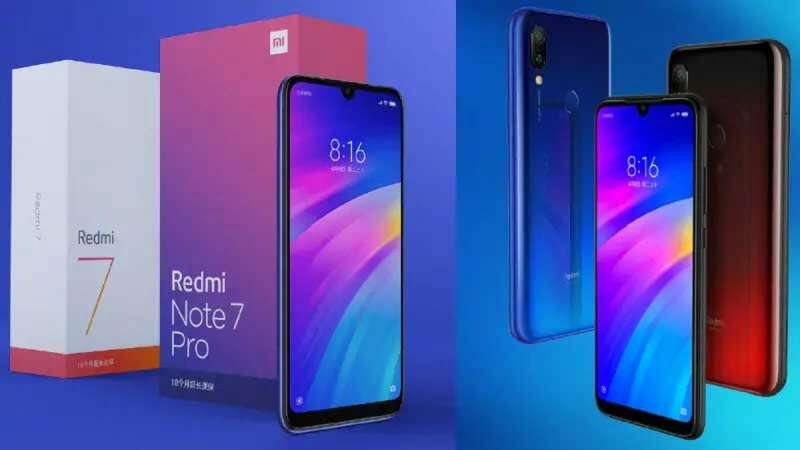 Beijing : Xiaomi is all set to launch its next budget smartphone Redmi 7; the smartphone will be launched alongside Redmi Note 7 pro in China. Xiaomi is also expected to launch products in its other categories at the Redmi 7 and Redmi Note 7 Pro launch event. The Redmi 7 is expected to be priced starting between CNY 700 to CNY 800 (roughly Rs. 9,300), Xiaomi CEO Lei Jun tipped in an earlier post. CEO Lei Jun has thus far also revealed the Redmi 7 would come with a 3.5mm headphone jack, infrared (IR) blaster, and a large battery pack. The phone is likely to feature a 6.26-inch HD+ display, 3,900mAh battery, and Android Pie. Similarly, it is found to have an octa-core processor along with 2GB, 3GB, and 4GB RAM options, and 16GB, 32GB, and 64GB of onboard storage versions. There could be a Snapdragon 632 SoC if we believe a recent hands-on video.